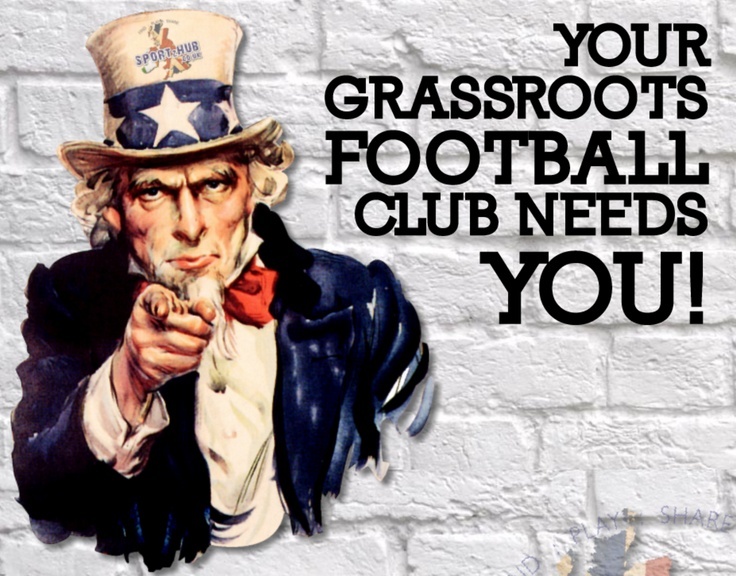 Hutton Fc are always on the lookout for willing Volunteers and Referees across the whole club.Whether your a parent who would like to get involved with your son or daughters development or maybe just help with administrative duties involved with running a team/club. Or are you a qualified Referee looking for a couple of matches to ref over a weekend? WE NEED YOU!! All volunteers involved with U18s will be subject to a CRC/DBS check and if coaching the club will require you to complete as a Manager the FAs Level 1 in Coaching which encompasses Emergency Aid and Safeguarding Children (these need to be refreshed every 3 years) this is at the clubs expense.